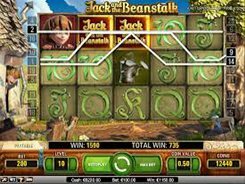 Inspired by Jack and the Beanstalk, an old English fairy tale, Net Entertainment has developed a 5-reel video slot of the same name. 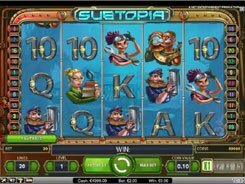 With visually enticing graphics and a host of lucrative features, the slot has 20 fixed paylines and the maximum bet of $100 you can place per spin. The symbols set incorporates standard poker cards from 10 to Ace as well as Jack himself, a goat, a hatchet, giants, and other themed icons. 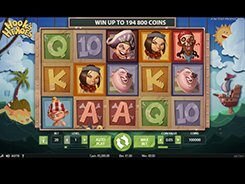 The slot has a unique Walking Wild feature that increases your chances of winning big. 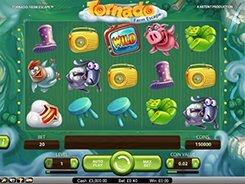 Whenever a wild lands on the reels, you earn a respin at no extra cost for you. After every respin the wild moves one position left, and another respin will follow until the wild reaches the utmost left reel. 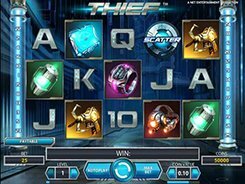 The slot features a scatter (Treasure Chest), with 3+ unlocking 10 free spins. 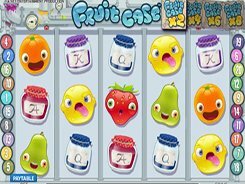 Hitting the Key symbol on reel 5 during the free spins activates one of the three wild features: Stacked Money Bags, Stacked Golden Hens or Expanding Golden Harps. 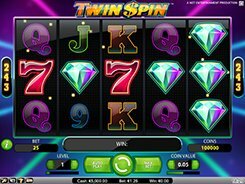 The first and second largest jackpots you can win in the game are $5000 and $3750.